Dotty Smoke Oilcloth. 20 mt roll. Home / Oilcloth / Clarke and Clarke Oilcloth / Dotty Smoke Oilcloth. 20 mt roll. Surplus stock reduced to clear. 20 metre roll Sample. Free. 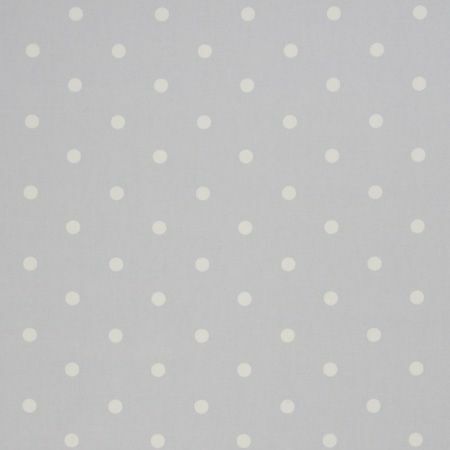 20 metre roll of this pretty cool smoke grey coloured spotty oilcloth.